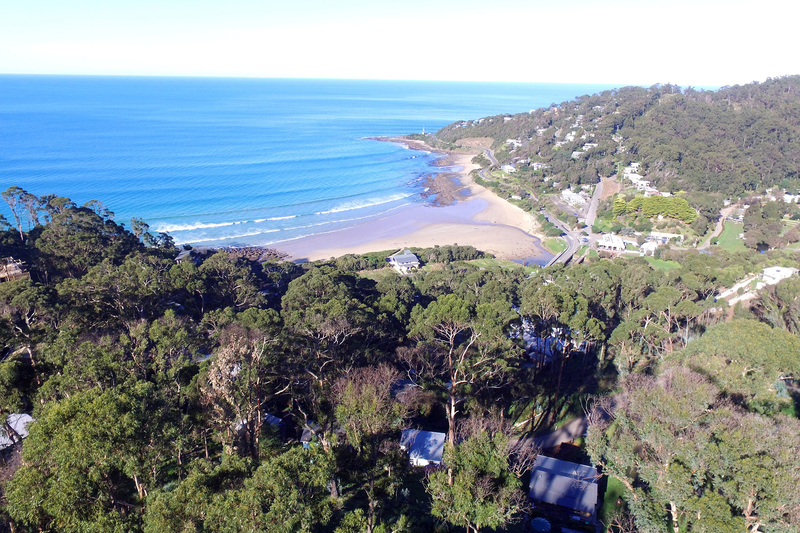 Nestled in the Otway Ranges on the Great Ocean Road, Wye River is a secluded haven in between the busy seaside resorts of Lorne and Apollo Bay. A great place to get away from it all. 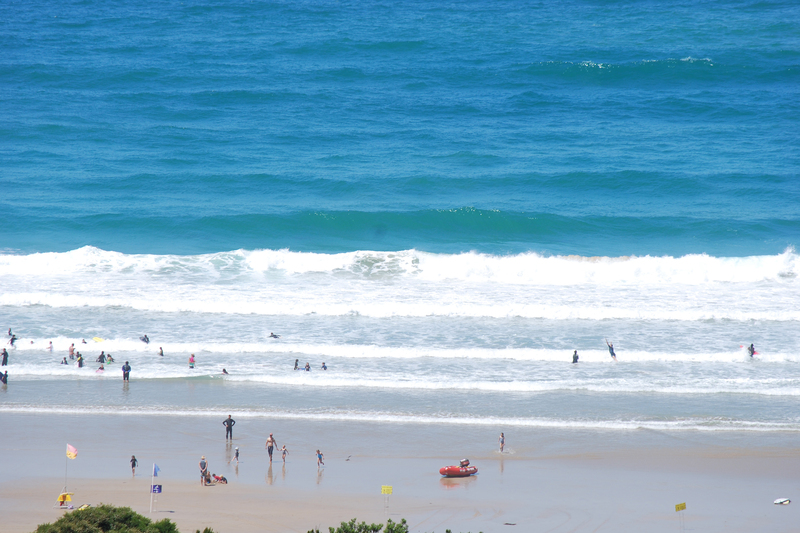 Wye River boasts a beautiful surf beach with a southern break that is patrolled daily throughout summer. 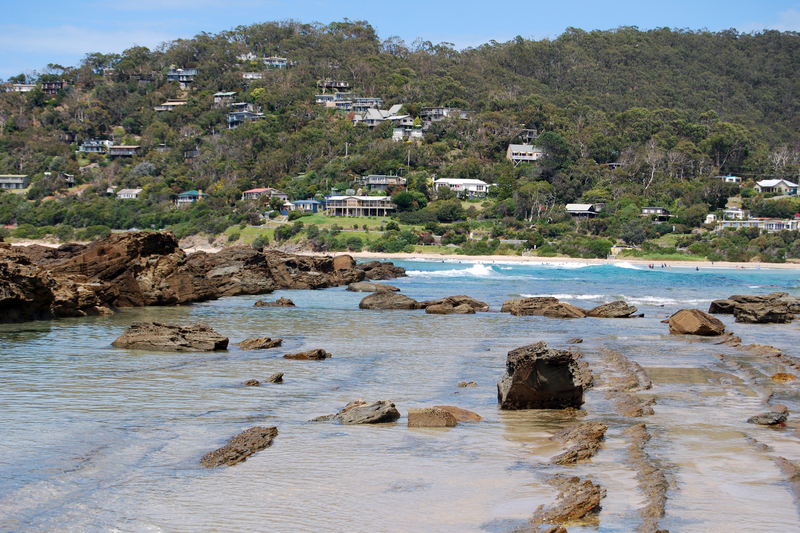 At low tide, a series of rock pools on the point between Wye River and Separation Creek provide a perfect sheltered swimming area. 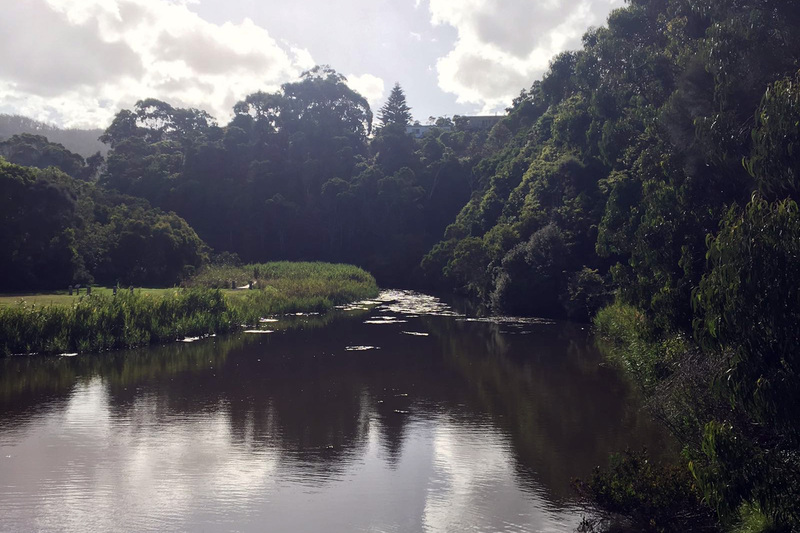 There are plenty of great walks in and around the town, from Paddy’s Path connecting Wye River to Separation Creek to longer walks into the beautiful Great Otways National Park. 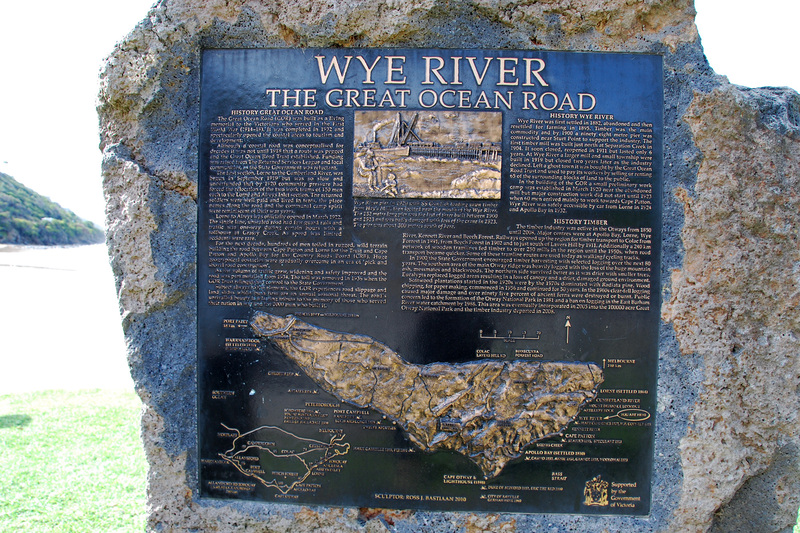 Check out our exclusive Wye River Short Walks map for some walkabout ideas. 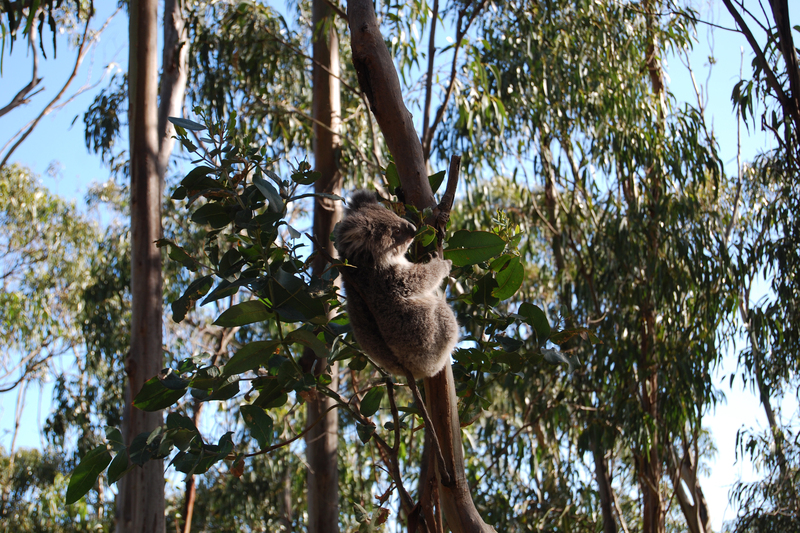 Koalas live in the local area, as well as Sugar Gliders, Yellow-bellied Gliders and Eastern Pygmy Possums. In the local bushland there are also Echidnas, Swamp Wallabies and Grey Kangaroos. 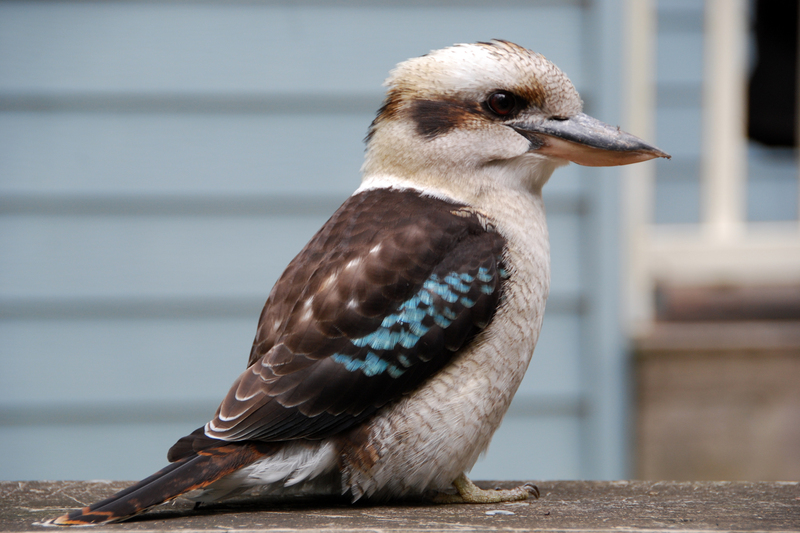 An abundance of birdlife inhabits the valley: Kookaburras, Currawongs, Magpies, Sulphur-crested Cockatoos, Yellow-tailed Black-Cockatoos, Bower Birds, King Parrots, Rosellas, Superb Fairy Wrens, Peregrine Falcons and many more. 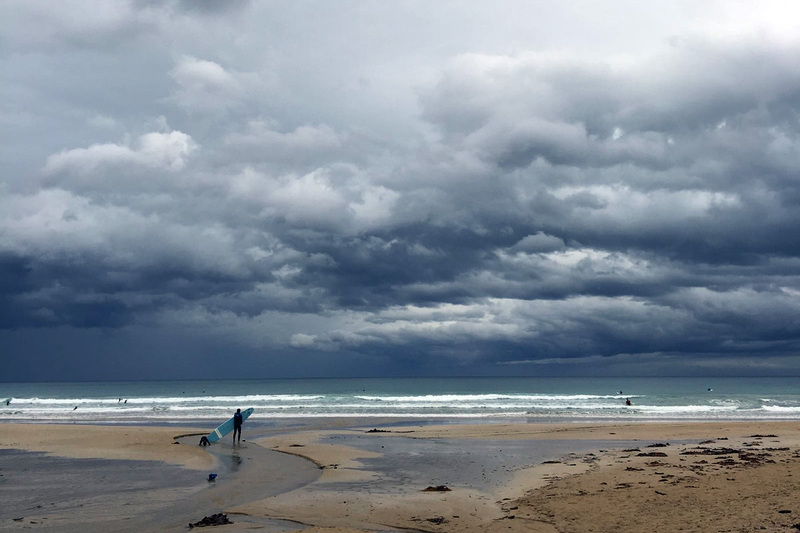 During winter, whales can be spotted migrating from Antarctica towards the Australian east coast, with Humpbacks en route to Queensland and Southern Rights spending time on the sheltered Victorian coast to breed and raise their calves. In recent years sightings have begun as early as March. 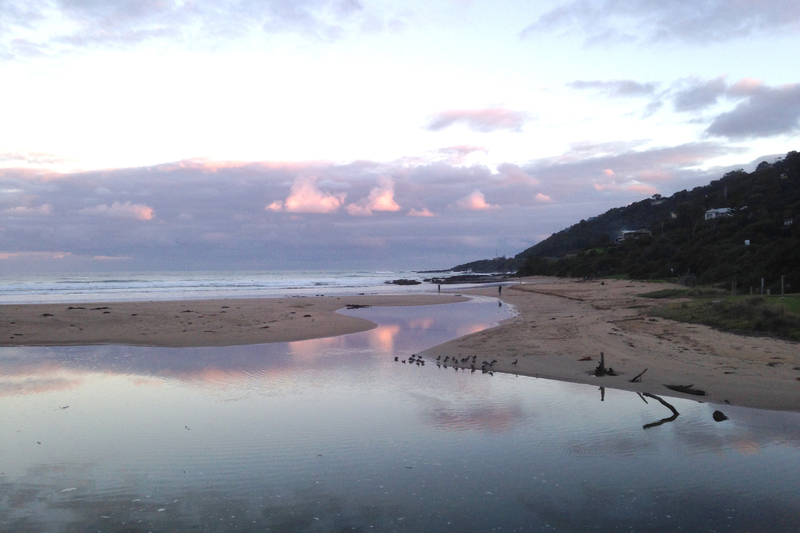 Wye River is a small but perfectly formed gem. With just over 300 houses, it contains just one shop, the Wye General Store and Cafe, and one pub, the Wye Beach Hotel. 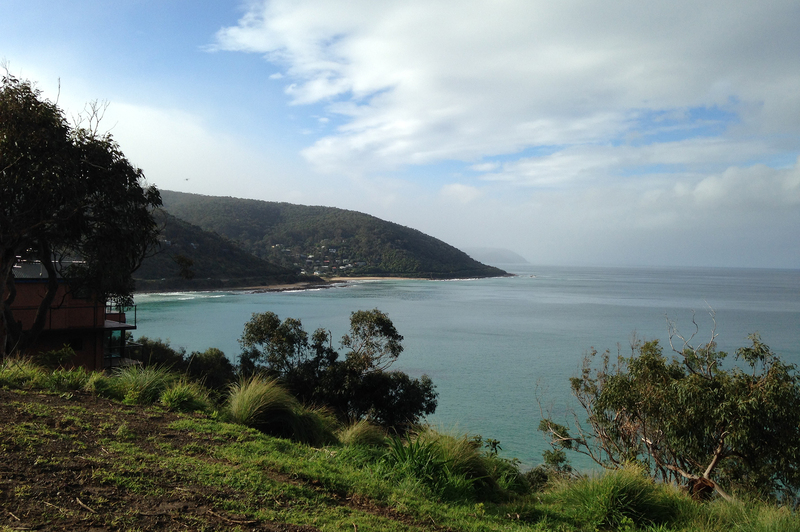 Nearby Kennett River (5 min. drive) also has a local cafe/general store, the Kafe Koala. 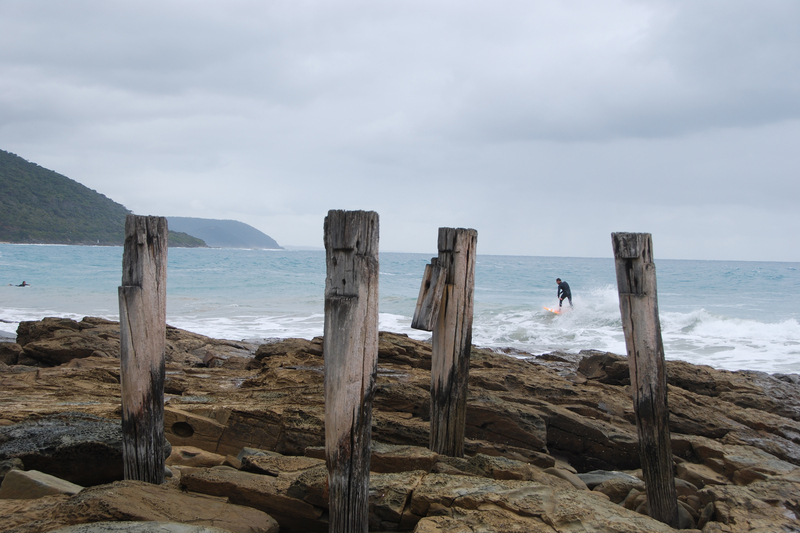 The local community is also serviced by the Wye River Surf Lifesaving Club and the Wye River & Separation Creek CFA. Unfortunately, and despite the best efforts of locals, the Telstra tower at Pt Sturt only relays the Telstra mobile network. Devices on other networks (Optus, Virgin etc.) 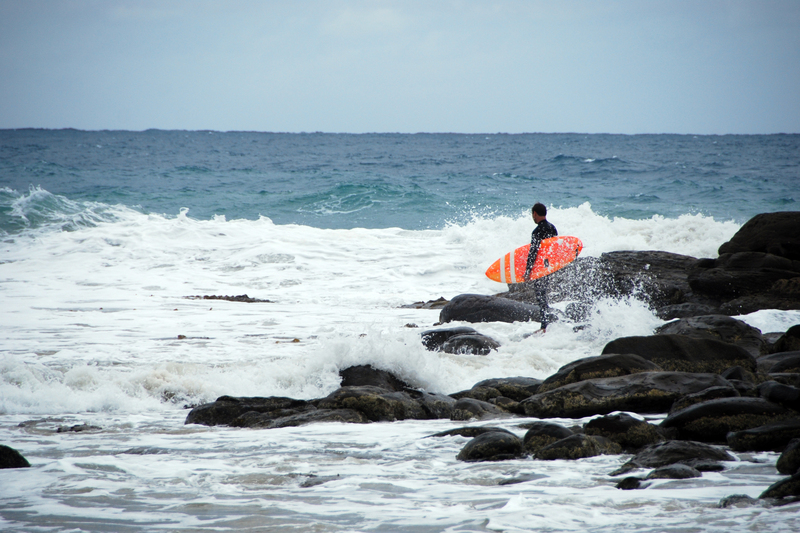 will not work in Wye River (although sometimes you can get s signal out on the beach!). Tucker House does not have wifi, but free wifi is available at the pub.